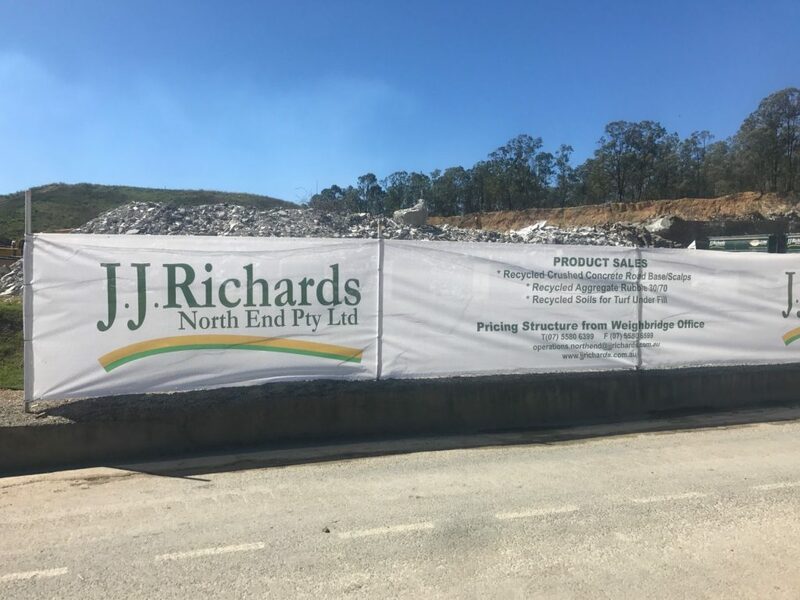 The JJ Richards North End Landfill is located in a former hard rock quarry at Oxenford. The landfill is central to Upper Coomera, Maudsland, Pacific Pines, Helensvale, and many other commercial and business hubs in the region. or email us at operations.northend@jjrichards.com.au.